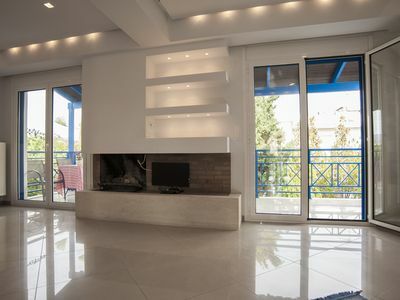 A charmy and modern Villa influenced by the traditional Cycladic architecture located at Livadi area of Serifos island, just 1km from the port and 1,9km from the beach. 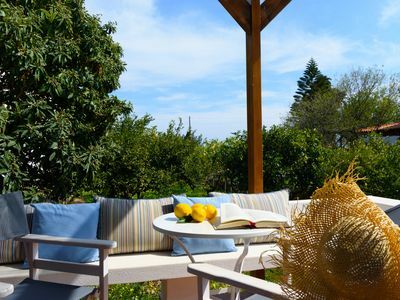 Enjoy the tranquility and the spectacular Aegean sea view from the 2 large wind - break verandas, surrounded by beautiful landscapes. 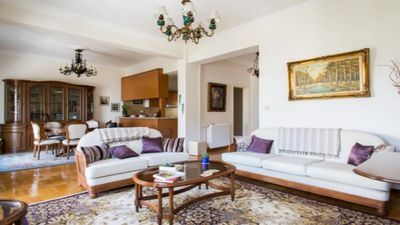 It consists of 3 bedrooms with 2 double beds, 1 single and a sitting area for 6 with a sofa bed. 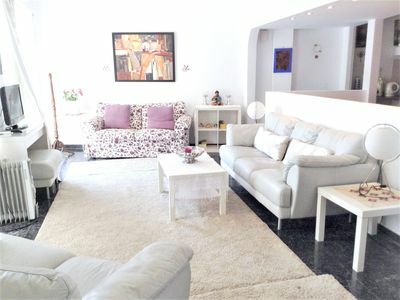 A fully equipped kitchen with dining table for 6 and a large bathroom with shower. 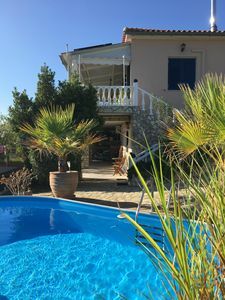 The owner will be there to welcome you at the house when you arrive. You will have the privacy of the entire apartment. 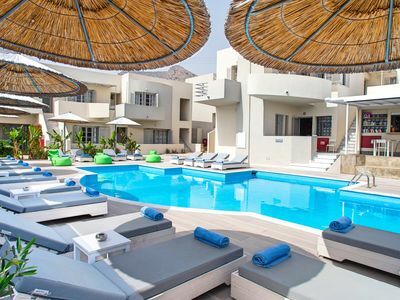 The owner will be available for any inquiries regarding your accommodation, services and the island. SERIFOS is a beautiful island of Western Cyclades, in a short ferry ride from Athens. 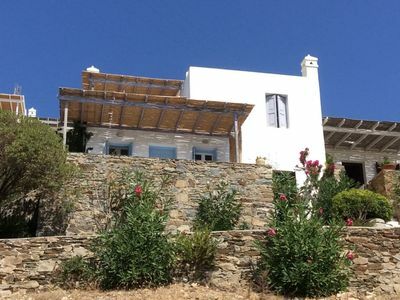 Not much developed in tourism, Serifos has kept its traditional character and the virgin landscape. 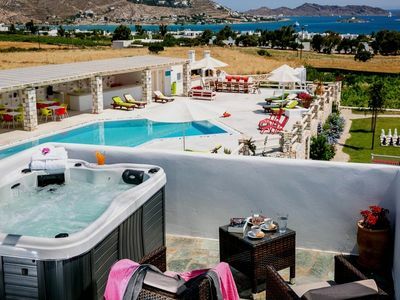 The Villa is situated at LIVADI 1km from the main harbour town of Serifos. 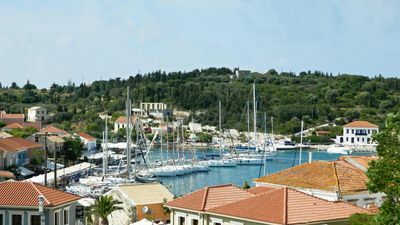 It has the best tourist infrastructure, the village offers a variety of restaurants, tavernas, bars and everything you might need during your stay. For those who like to watch the sunrise views at the beach, there are some cafes opening early in the morning for breakfast. Although the nightlife on Serifos is not characterized for being wild, it offers an interesting mix of quiet spots with a great atmosphere. Another good point about Livadi port is the available transport options it counts on. Boats offer visitors short trips to the nearby beaches as well as the nearby islands like Kythnos and Sifnos. 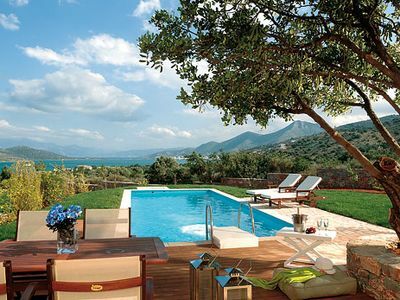 In addition, Livadi is usually included on the schedule of many cruises across the Cyclades. CHORA (2000km away from the Villa) is the capital of Serifos, and is perched on a hill, 5 km up from Livadi port. 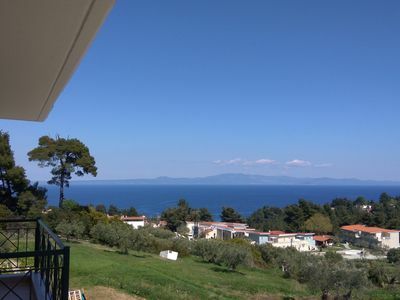 It is a very picturesque settlement due to this location, which guarantees a great view of the country side and the Aegean Sea. 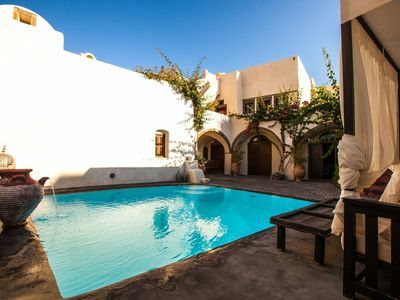 Chora is ideal for those who like going for a stroll or exploring. 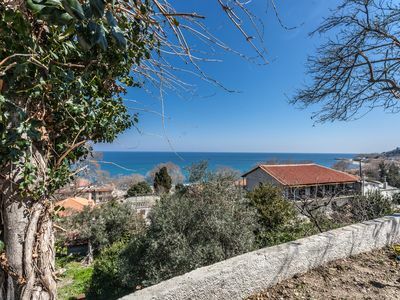 Walking up along its narrow paths, with its archways and close houses, the top of the capital can be reached, where some of the greatest views on the island can be enjoyed. This steep walk usually takes around forty minutes, but the prize certainly is worth the effort. In addition, Chora has several windmills, especially near its entrance. Some of them have been restored into very original houses. The places that reflect the essence of Chora are the churches of Agios Konstantinos, Agios Athanasios with a nice square in front, Agios Eleftherios, and the church of the Christ. There are also some interesting ruins of a Venetian castle, as well as an archaeological museum, and a folklore museum, among others. There is also an open theatre available for cultural events. All beaches in Serifos are ideal to relax and enjoy some peaceful days under the sun. Only few Serifos beaches are organized with tourist facilities, such as Livadi and Livadakia (both just 1,5km away from the Villa). 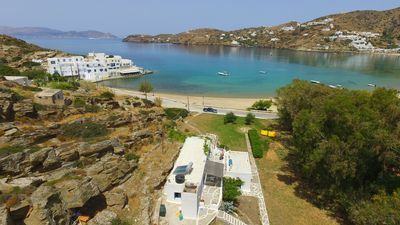 The majority of Serifos beaches are secluded and perfect for total privacy. Piraeus is the closest port to Serifos island and Athens International Airport, called Eleftherios Venizelos is the closest airport to Piraeus. Serifos can easily be reached within 2,5 hours from Piraeus Port by High Speed and 4.5 by boat. There is St. Isidor (Agios Isidoros) bus stop just 1min walk from the Villa with direction to the port and Chora. There are frequent buses between Chora, the port, Megalo Livadi and few beaches around the island. There are buses at the port every time a ferry arrives. In Serifos, there are also few taxis and few car/motorbike rental agencies, especially in Chora and the port. You will find the bus when you leave the arrivals hall. Take bus X96, which takes you straight to the Port of Piraeus. During the day, there are buses leaving every 20 minutes, during the night, they run every half hour. Depending on the amount of traffic, the trip from the Airport to Piraeus Port may take between 60 - 90 minutes. The Port of Piraeus is about the last stop. 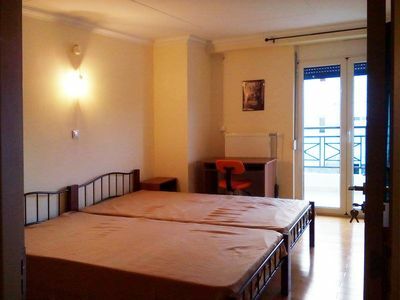 When you are looking for a bit more comfort you can also take a taxi from the airport to Piraeus. When leaving the airport, there is a taxi queue next to Door 3 of the Arrivals Level. Taking a taxi is usually quicker than the bus (dependent on the traffic) and the ride takes about 30/45 minutes. 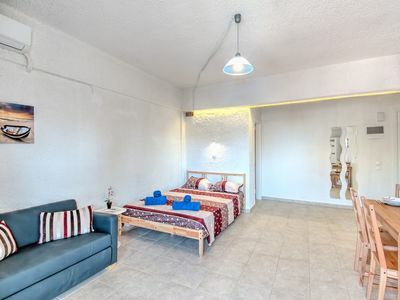 Ialysos center Cosy apartment "Aquarius"
Scenic Aroma House, Santorini, 5 Bedrooms, 4 Bathrooms, Private Pool, Up to 8 Guests, offers an experience of peace and charm ! 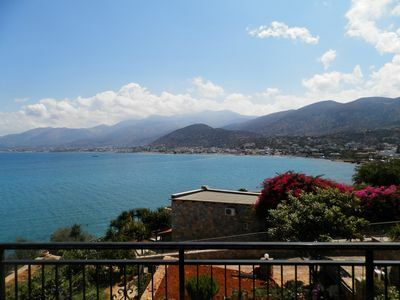 Stalida:Fantastic view to Stalis bay.30 meters near the sea.Chersonissos 4 km. 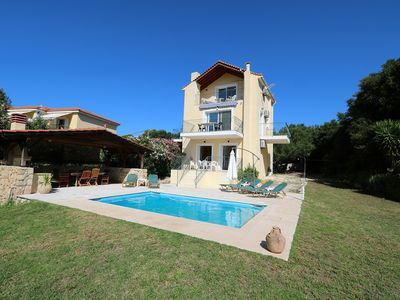 Strofilia, 4prs holiday villa with shared pool and amazing sea view.